Jangchub, our first resident teacher, now lives and teaches in Brazil. There, he also trains instructors of mindfulness. A short video related to this is available here. Note that these links are all in Portuguese. 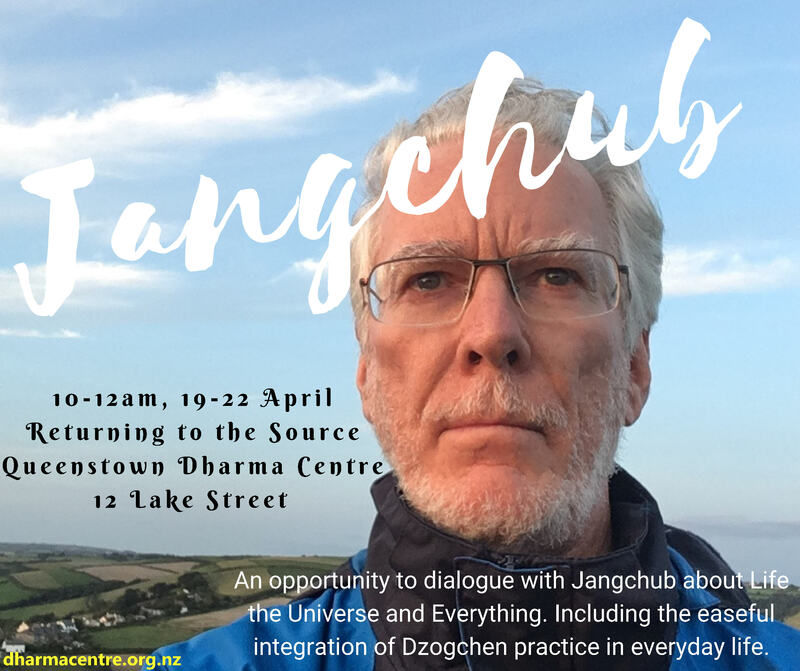 We welcome Jangchub back to Queenstown over the Easter weekend, when he will give informal teachings and answer questions. Jangchub is travelling with a translator and can therefore accommodate Portuguese speakers. More details will follow.